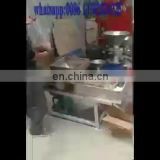 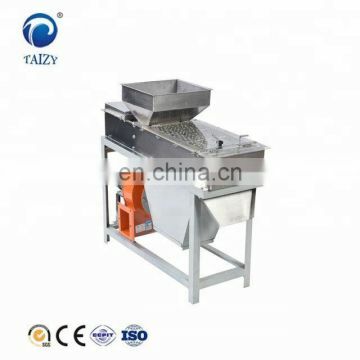 1.This peanut peeling machine is full automatic. 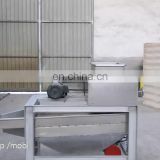 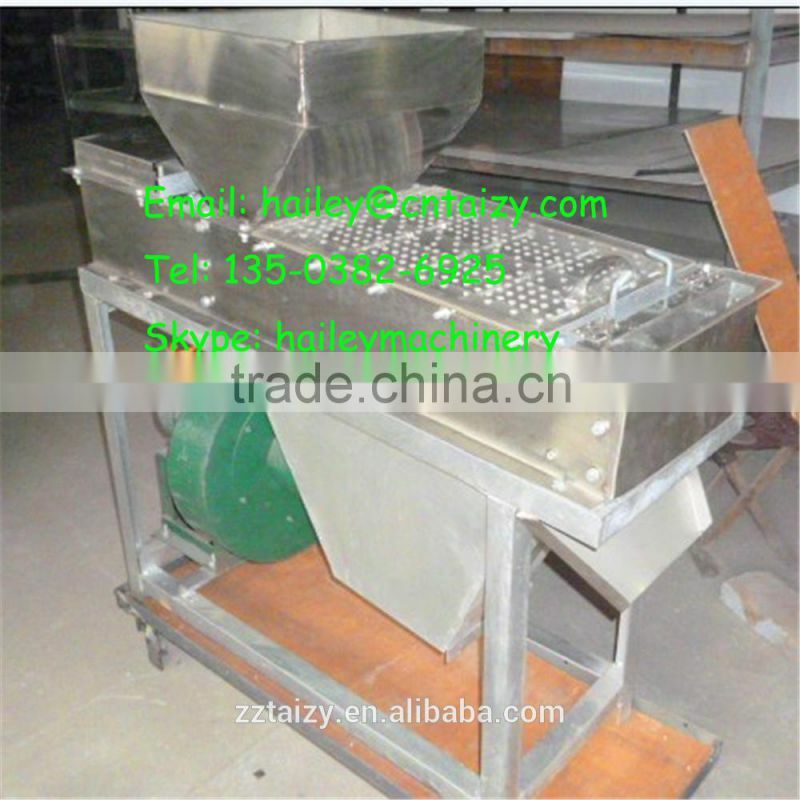 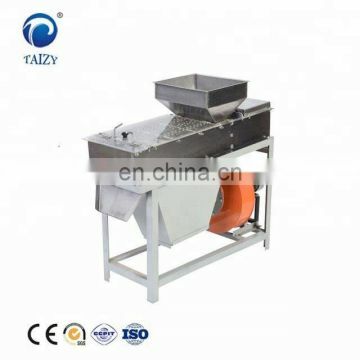 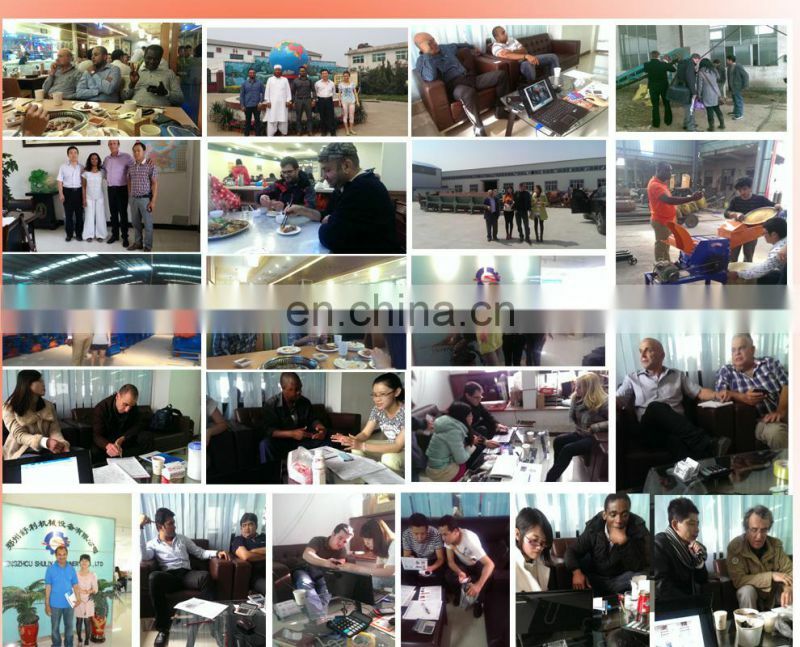 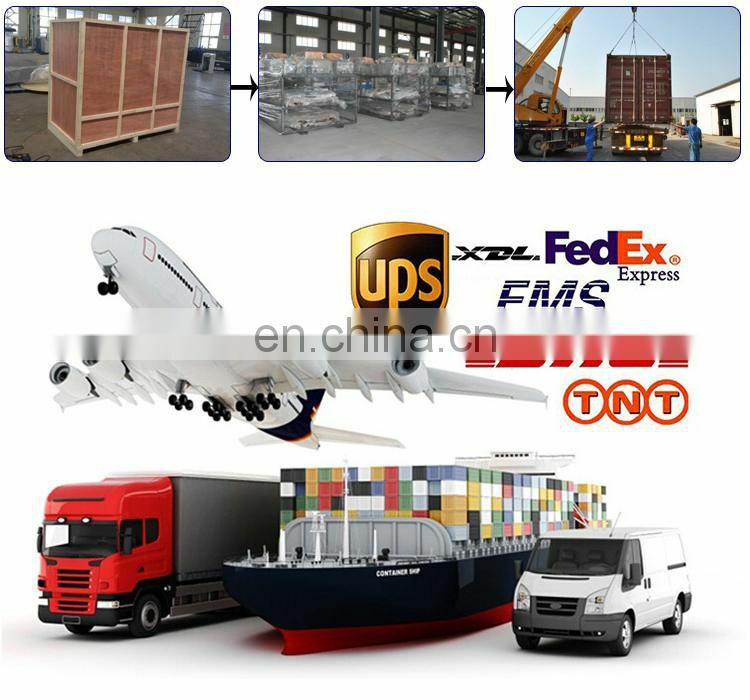 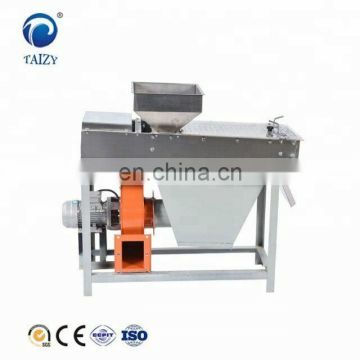 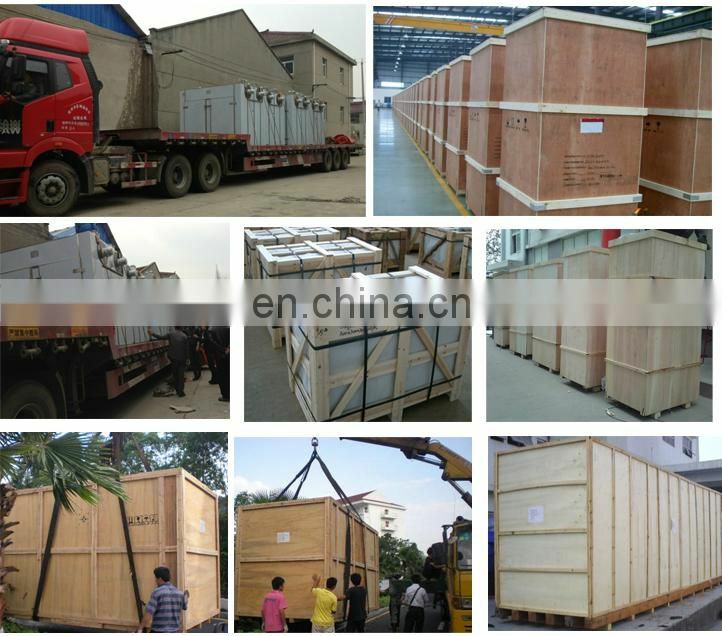 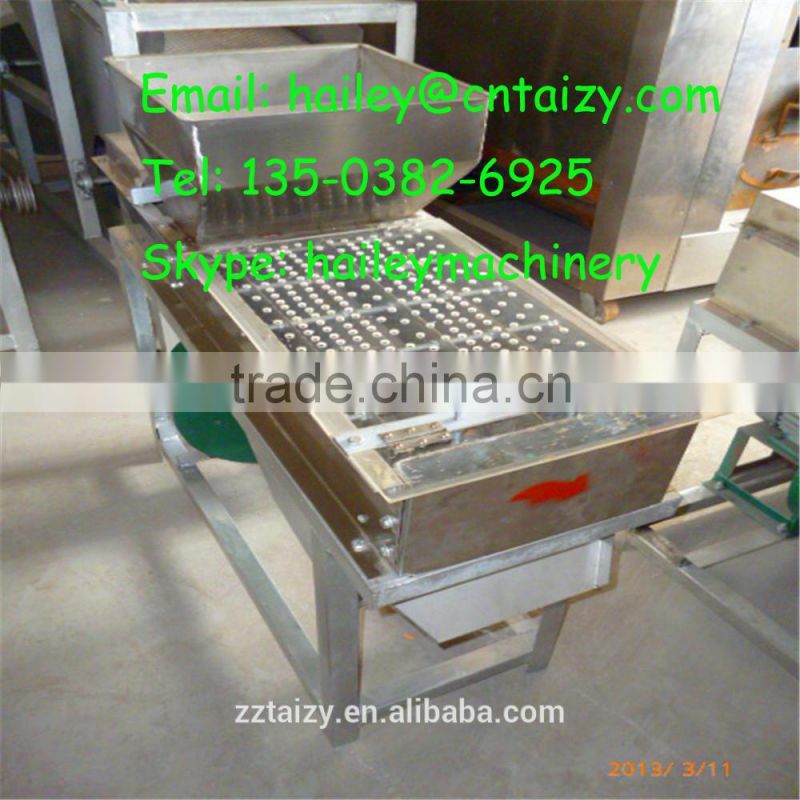 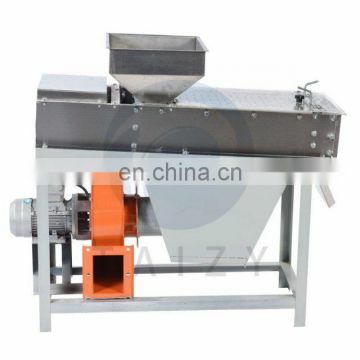 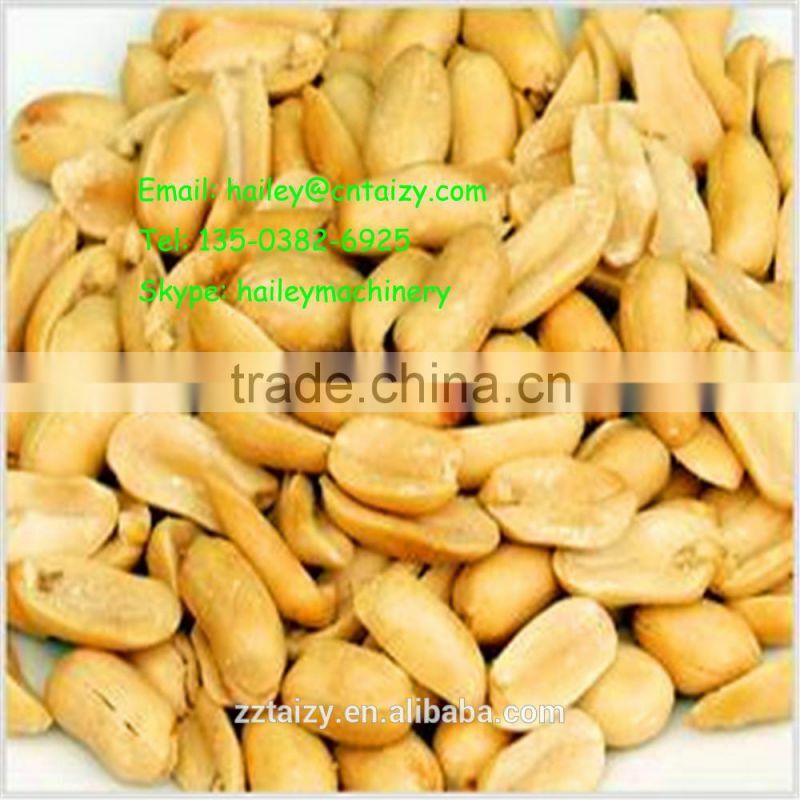 3.The peanuts are complete after the peeling, and the peeling rate can reach 98%. 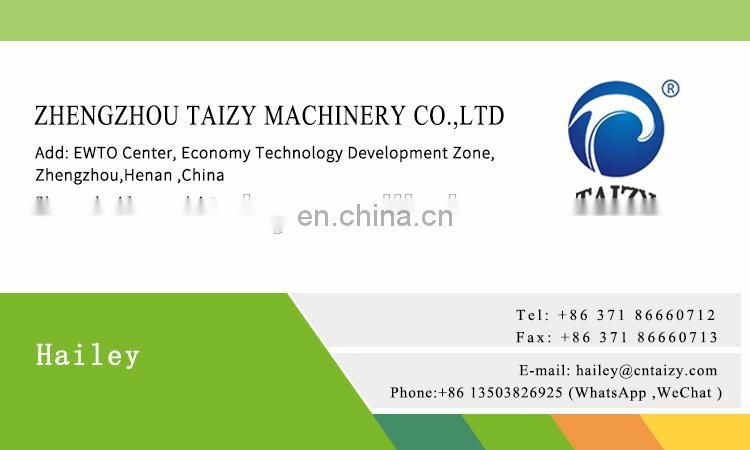 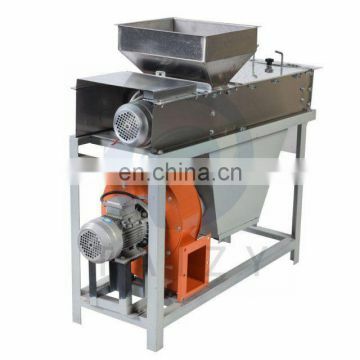 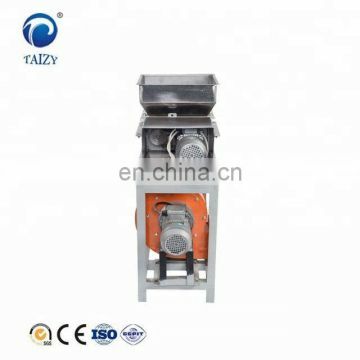 This machine is the most advanced peanuts dry desquamate equipment, with reasonable structure, smooth operation, long service life, clean rate higher characteristic. 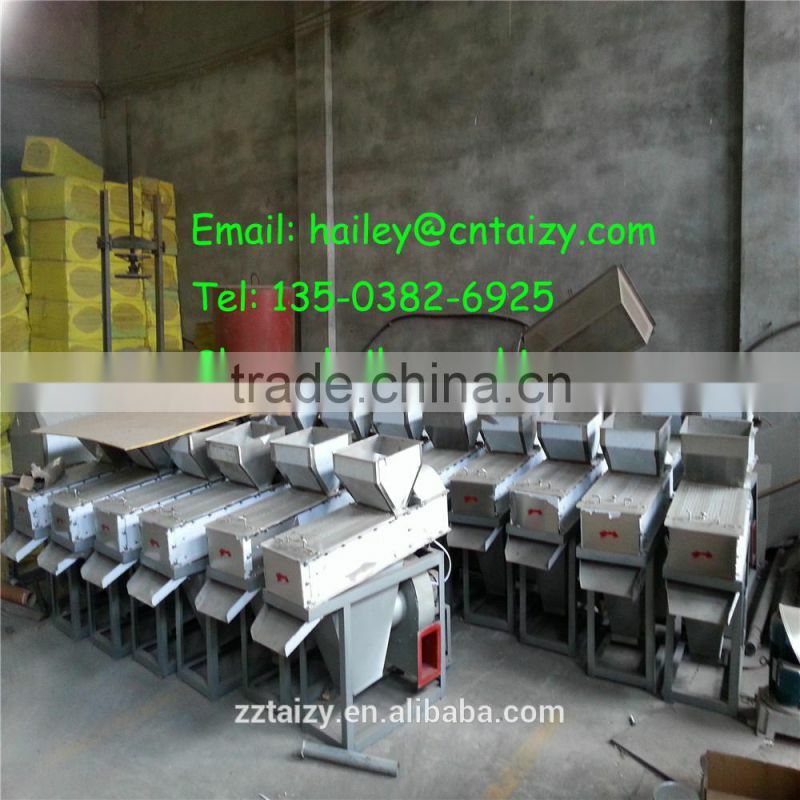 And many sets of combination to use, peeling quality to meet export standards. 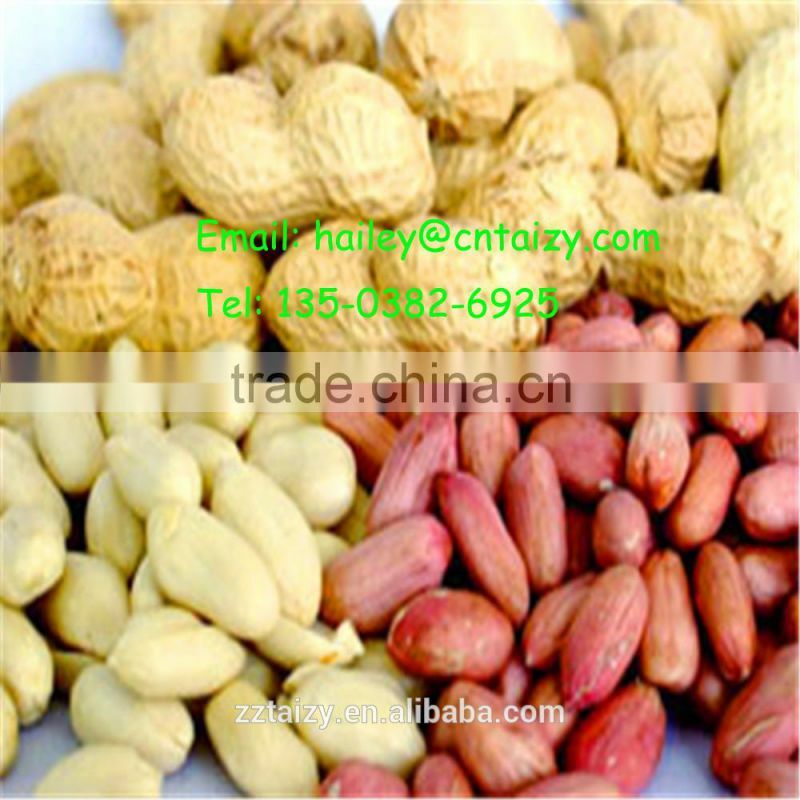 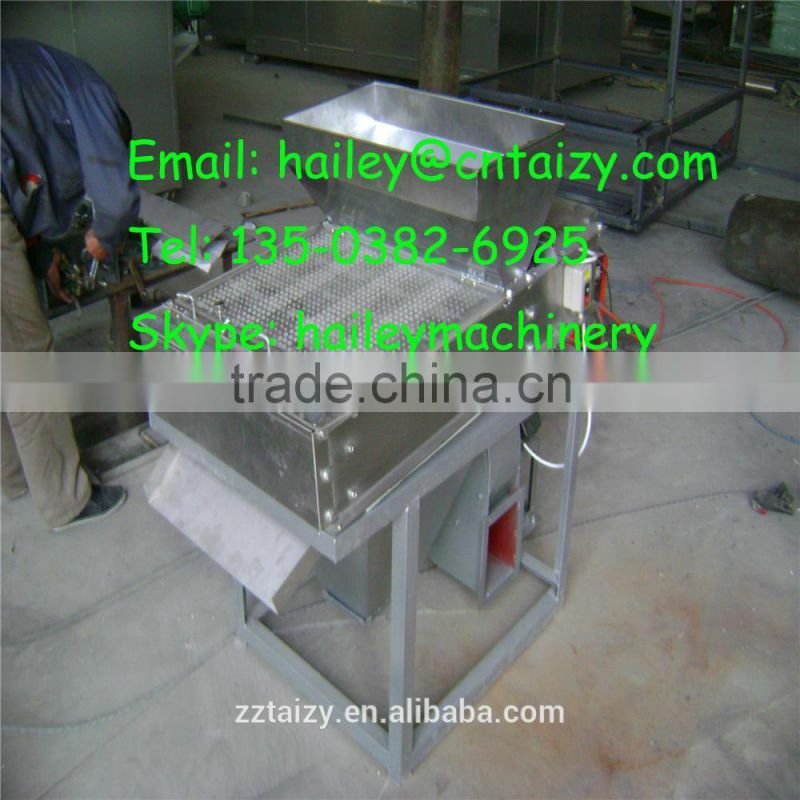 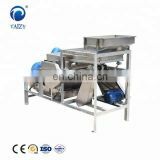 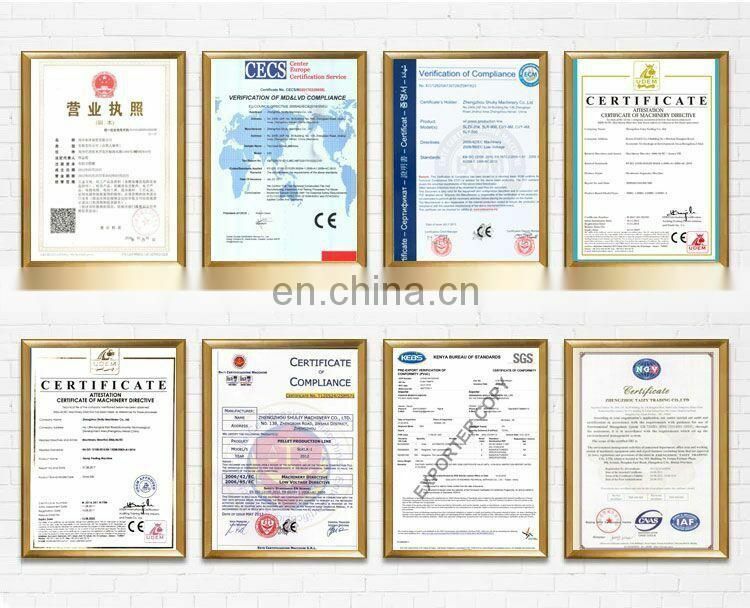 Mainly used for peanuts, peanut butter, milky white peanut milk,peanut particles of peeling before production.